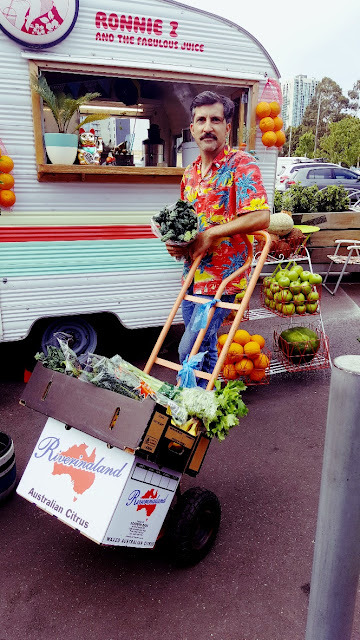 Ronnie Z not only makes fabulous juices and smoothies but he sources his produce from our market. That is making the best from the best. No doubt there are others creating similar relationships. We'd love to hear about them.